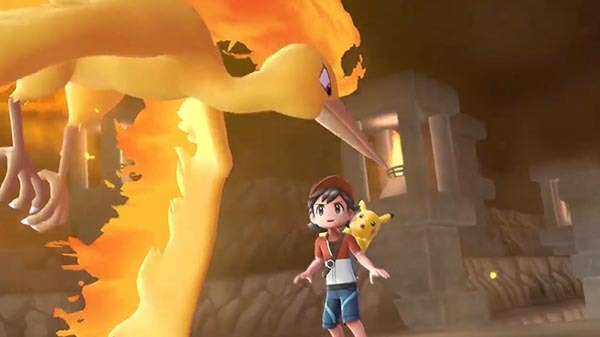 Catch, train, and battle in the upcoming Pokemon game for Switch. Pokemon: Let’s Go, Pikachu! and Pokemon: Let’s Go, Eevee! are due out for Switch on November 16.